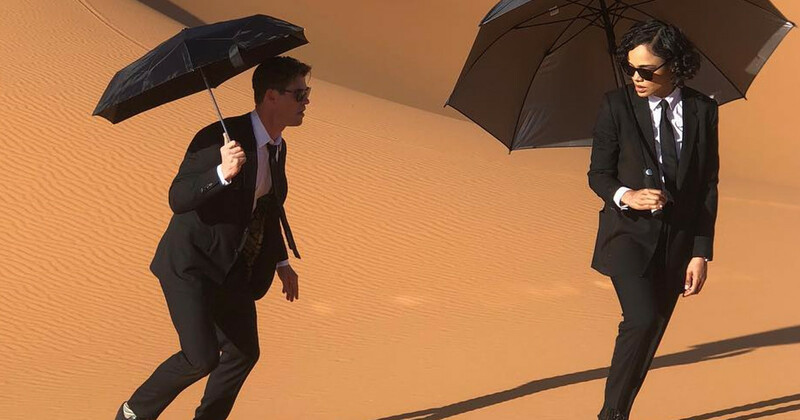 The new Men in Black movie has simply been referred to as “the Men in Black reboot” or “the Men in Black spinoff” - until now. Collider’s Steve Weintraub ran across a booth for the new Men in Black film that featured the film’s title while perusing the floor at Brazil Comic-Con (or CCXP) where Sony Pictures will host a panel. The movie will be titled Men in Black International.